best to find a single width that works for all of your windows. 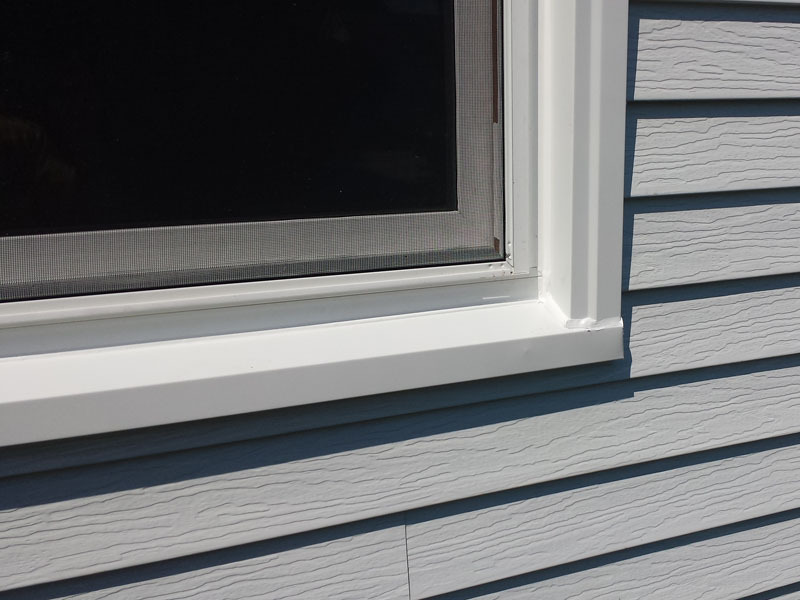 window including the window trim. 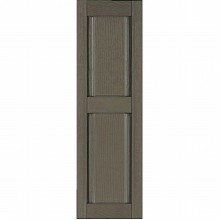 In most cases, the height of decorative shutter that is most appropriate is from the top to the bottom of the window trim. to allow the vinyl material to expand and contract. This of course does not apply to other shutter materials. 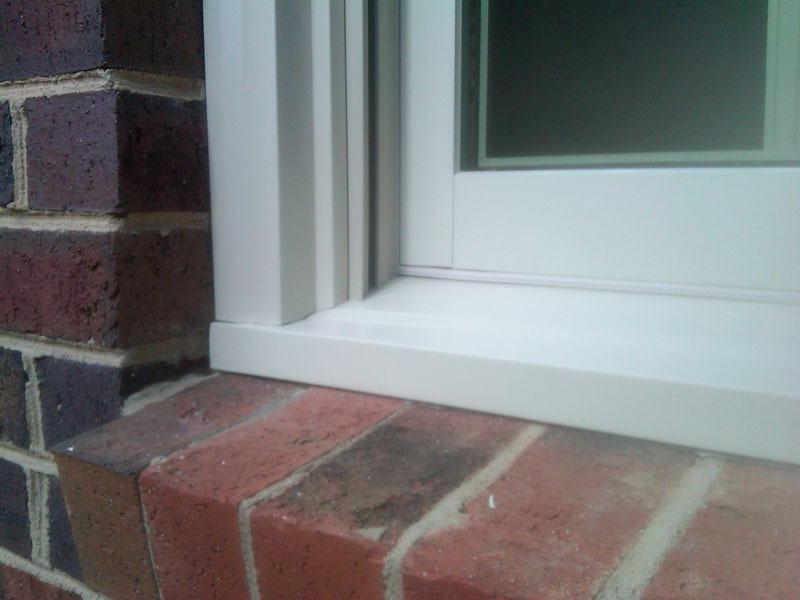 Many homes are constructed with different heights of windows on the first floor than on the second floor. 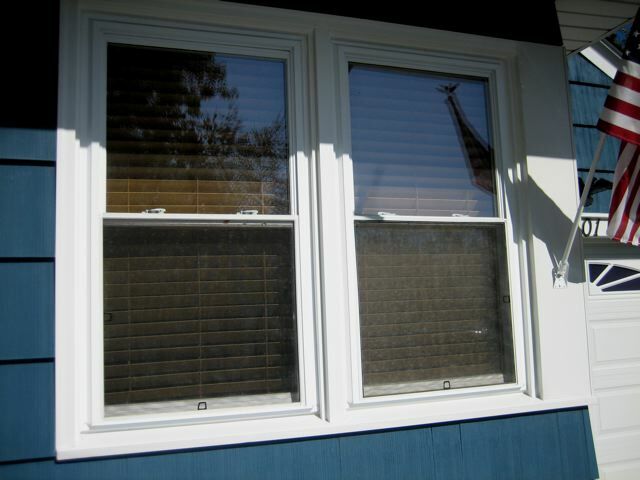 Be sure to measure every window before placing your order for exterior shutters. The height fraction is added to the number of whole inches in the total shutter height. 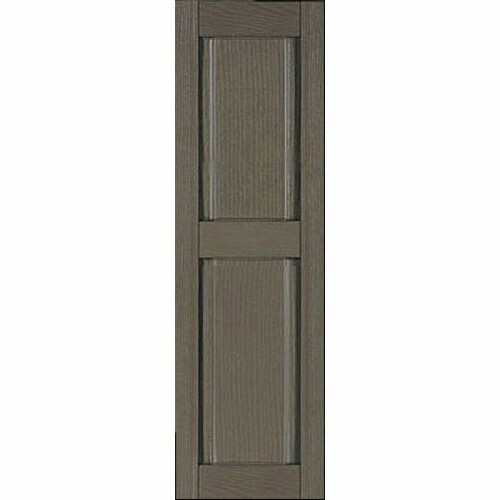 Example: if you require a shutter that is 57-1/2" tall, the height fraction is the 1/2". 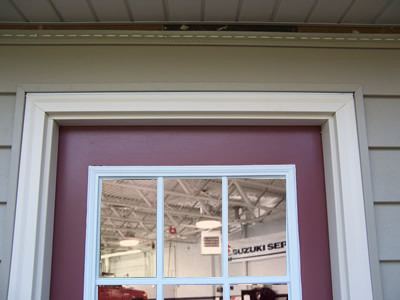 If you need a shutter that is exactly 57" tall, then select 0" as the height fraction. 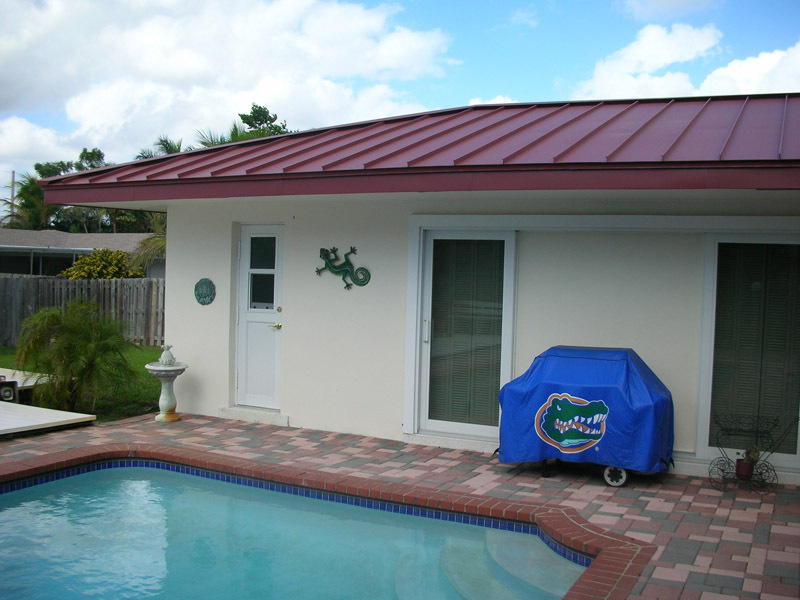 SPIKES: Installs in any material (wood, aluminum, vinyl, stucco, brick, masonry or hardboard). 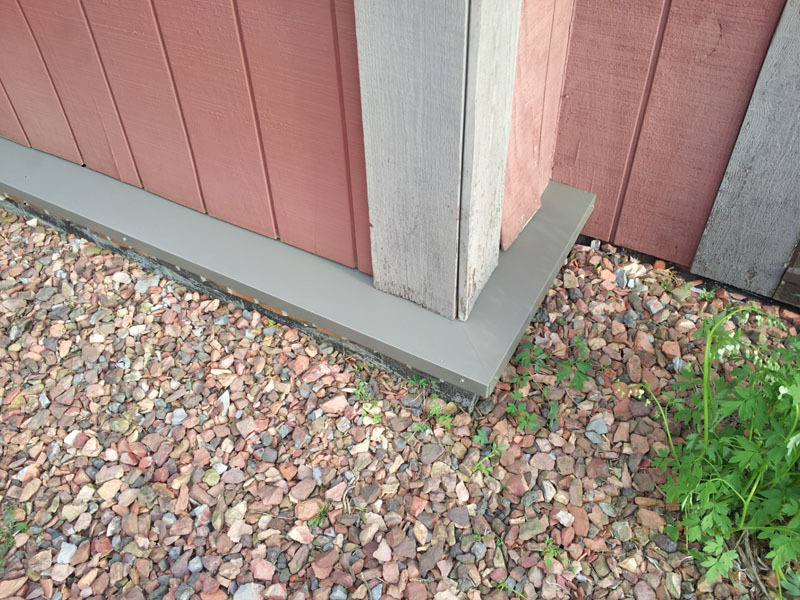 SCREWS: They work great when you are mounting exterior shutters on siding or real wood. Can I return the shutters? Due to the custom nature of this product, it is non-returnable, non-exchangeable, & non-refundable.